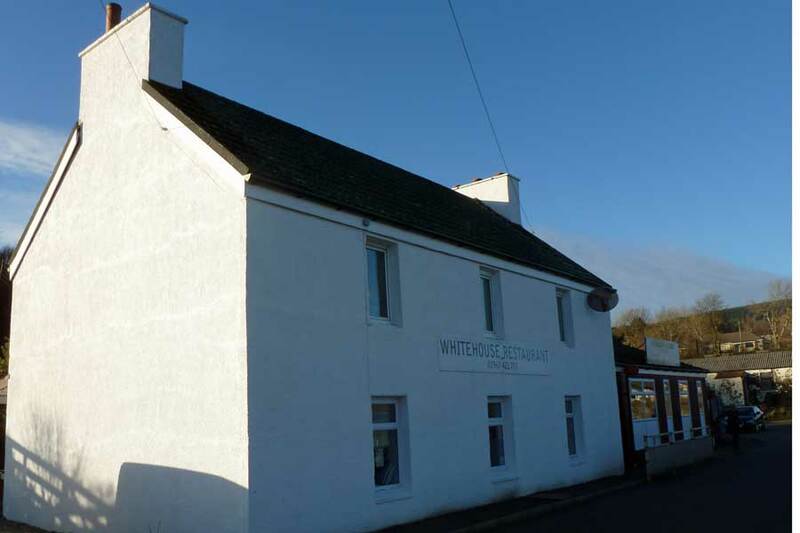 The Whitehouse Restauarant in Lochaline serves a daily changing taster menu of up to six courses. You can choose between from between two to six courses at fixed prices. The team at The Whitehouse are incredibly proud of their local food, taking a great deal of time and trouble in sourcing the vast majority of the menu from Lochaber and the Isle of Mull, growing it or foraging for it. Highland and Islands Restauarant of the Year, 2017. The Restauarant is open Tuesday to Saturday and booking is recommended.